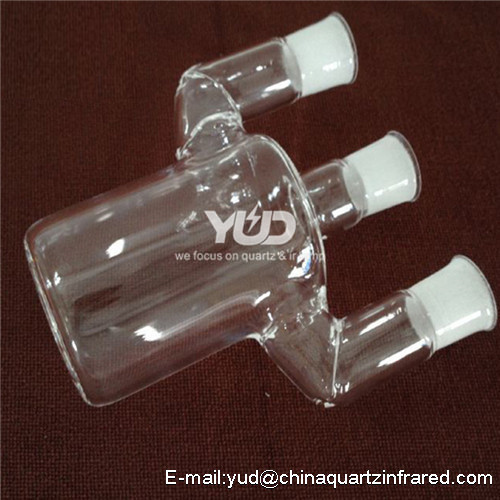 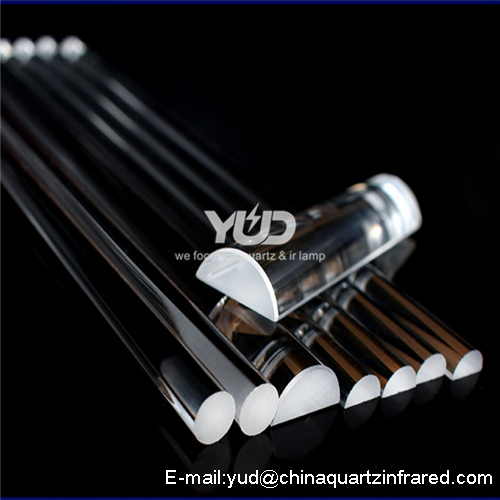 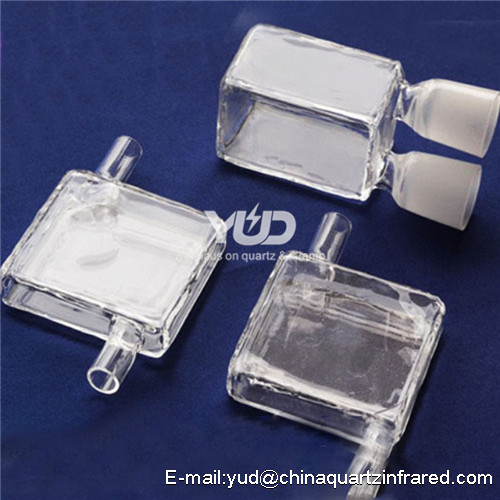 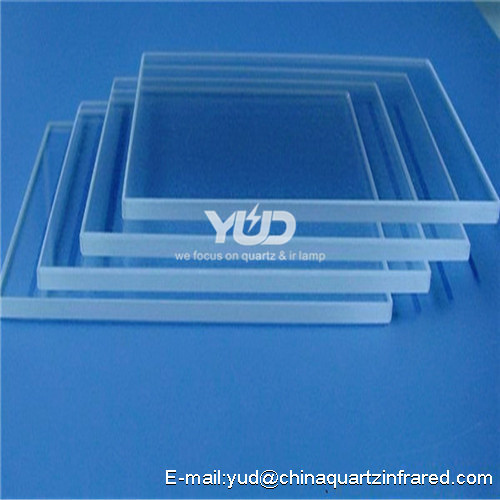 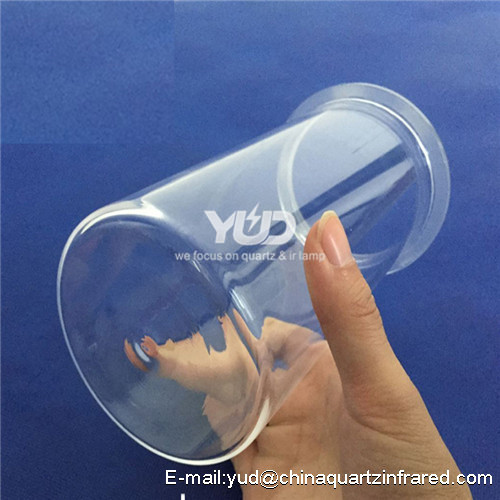 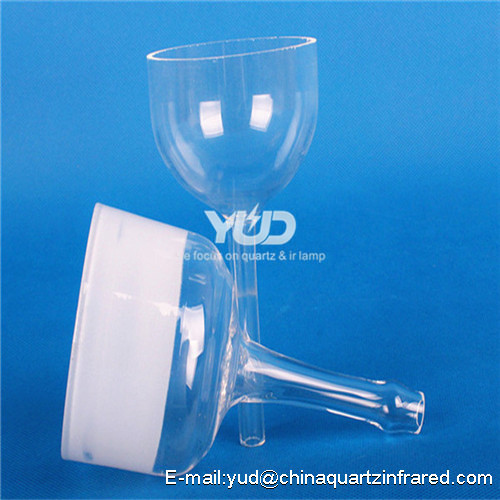 Lianyungang Yuanda Quartz Product Co.,Ltd professional supplier of quartz glass products. 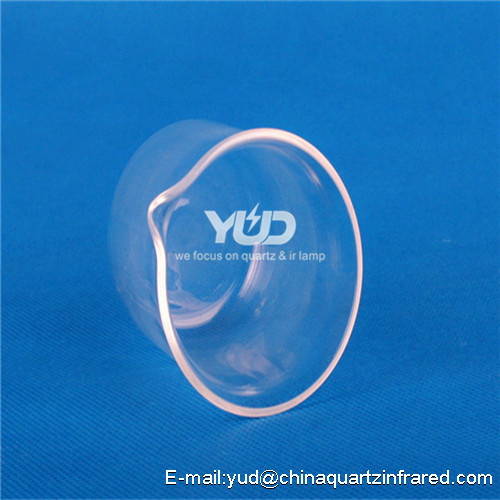 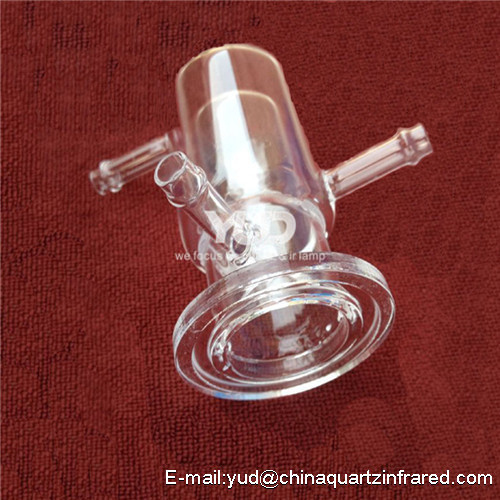 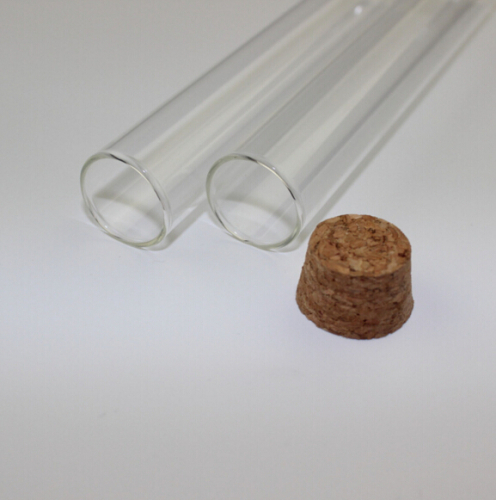 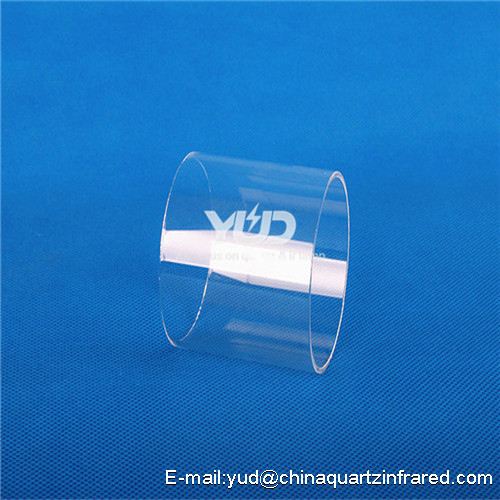 The quartz glass are mainly apply in military,laser, metallurgical, optical instrument ,stage light and high temperature window. 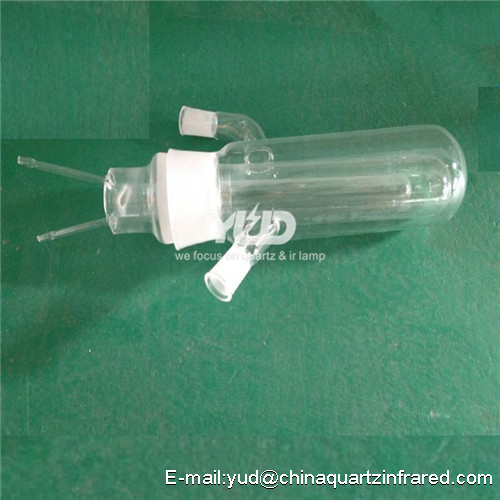 ect. 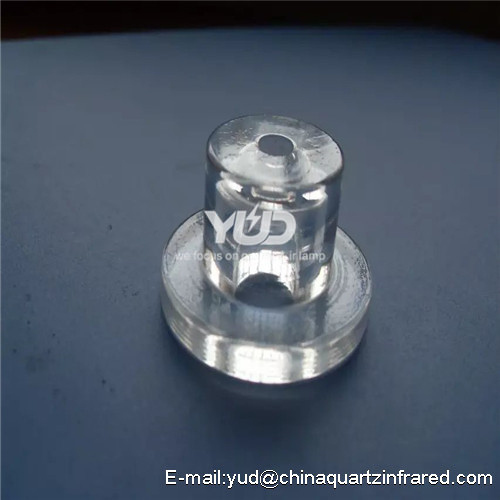 We offers a variety of grinding, lapping and polishing services . 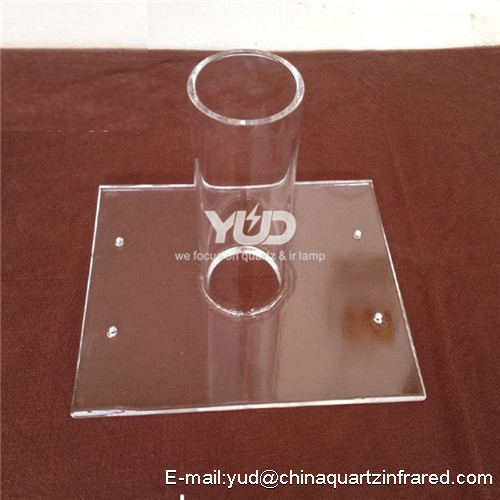 We hope to have the opportunity to cooperate with you !